Our RICS Chartered Bedale Surveyors provide house surveys for most types of property. 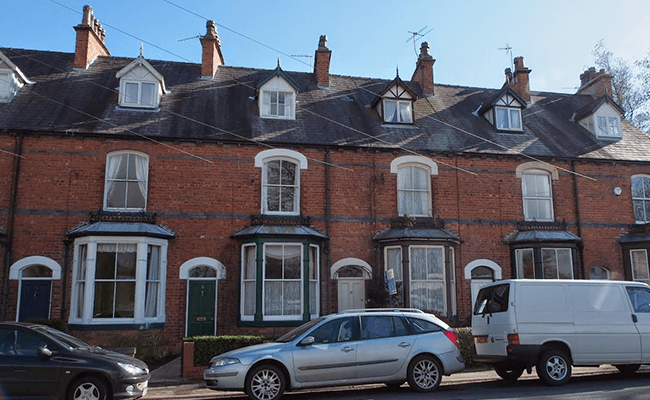 A survey from Bedale Surveyors can help you decide whether to buy a new property or assess any problems in an older property you are purchasing. Also serving the whole of North Yorkshire, we are here to help you. We carry out building surveys to suit every property and budget. With our Chartered Surveyors’ extensive knowledge of Bedale and North Yorkshire, we provide comprehensive, quality advice you can trust. Our emphasis is on guiding you through your property purchase or work, by getting to know the property and helping you on a personal basis. Bedale Surveyors are independent Chartered Surveyors covering Bedale and the surrounding area. We provide expert, tailored advice on all types of property and buildings, including residential and commercial buildings. Under the Party Wall etc. Act 1996, every ‘adjoining owner’ is subject to the provisions of the Act when one person carries out work on their home. In a typical domestic property scenario this is usually limited to one or two parties. Larger commercial developments can encompass many freehold properties and tenanted properties. The notices and recording of condition should always follow the protocol of the Party Wall Acts. Bedale surveyors often act for the party carrying out the building works, as joint surveyors acting to make sure matters are appropriately dealt with as well as for the neighbouring property owners to protect their interests. If you’re interested in a building or property service in Bedale that is not listed above, please contact us for advice as it is likely we can still help, or can help you find you a property professional who can help you. Located in the heart of North Yorkshire, Bedale is a thriving market town set amongst the beautiful Dales countryside and just three miles from the A1(M). Bedale was mentioned in the Domesday survey and in 2012 the Medieval ‘Bedale Hoard’ was discovered, a hoard of nearly 50 items of silver and gold, sword fittings and other treasures, revealed the town’s importance. Bedale’s Market Street and North Street are strewn with listed buildings that reflect the character of the town. Later modern housing developments now provide a range of good quality family homes. The grade I listed, 13th Century St Gregory’s Church incorporates part of an earlier 9th Century church building on the same site. The 17th Century manor house, Bedale Hall, is a grade I listed Palladian-style country house located in parkland to the north of Bedale. Bedale Golf Club opened in 1894 and winds through 18th Century parkland and, in 2018, Bedale enjoyed the excitement of the Tour de Yorkshire when it came through the town. 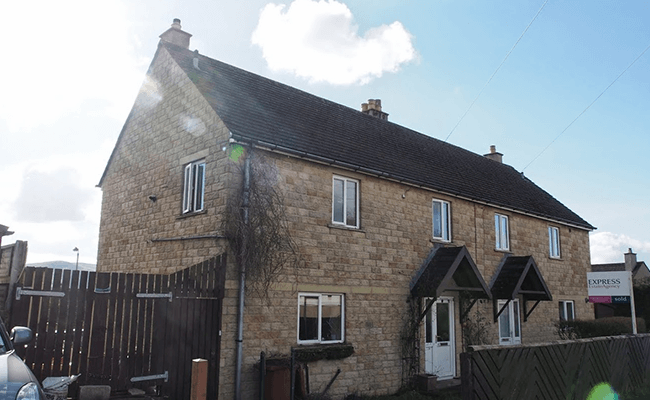 With building surveys to suit every property and budget, and our dedicated team’s extensive knowledge of Bedale and the surrounding North Yorkshire area, we can provide comprehensive, quality advice you can trust. We will help guide you all the way through your property purchase, getting to know you and the property on an individual level. Advice from your local Bedale Chartered Surveyor. We are a practice of Bedale chartered surveyors covering Bedale and the surrounding area. 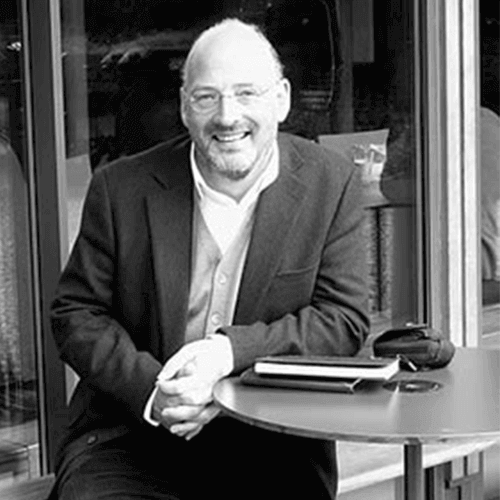 Our emphasis is in helping clients with both residential survey and commercial property issues. Please telephone the team to discuss our services or your property requirements. 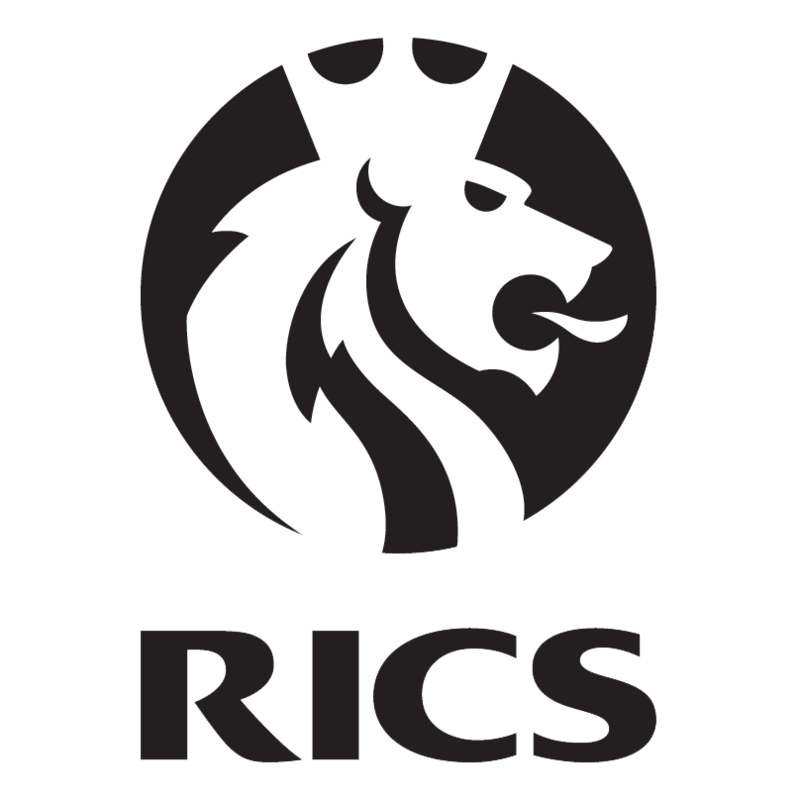 Bedale Surveyors is a trading name of Right Surveyors Yorkshire Ltd which is regulated by the RICS.